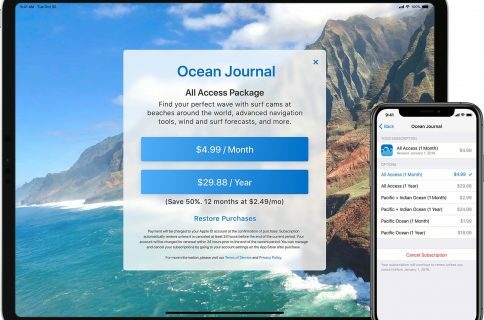 Apple’s added a pair of new QR code and document scanner options to iOS 12 that can be accessed quickly by pressing the Notes or Camera icon on the Home screen with 3D Touch. At first, these additions may seem superficial. They actually make a lot of sense given that the previous major software update, iOS 11, brought computer vision to the iOS platform to power features like the QR code scanner in the Camera app or Notes’ documents scanner. 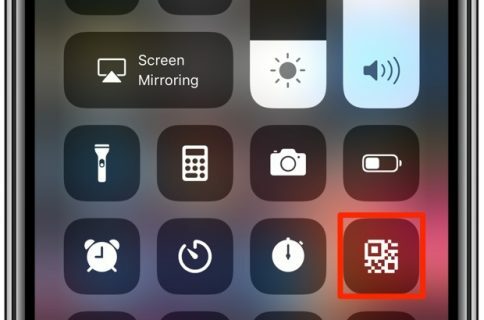 To access this shortcut, press the icon of Apple’s stock Camera app on your Home screen and select the option Scan QR Code code from the shortcuts menu. Doing so opens Camera, selects the rear camera, disables zoom and turns off Video, Portrait and other shooting modes. Use the built-in Camera to scan any QR Code. When a code is detected, tap the notification or press and hold the notification to view more options. Tap Continue to dismiss the message and scan a QR code in the viewfinder. This new 3D Touch quick action replaces the previous option in the menu to record a slo-mo video. It’s great that the shortcut works even if you’ve disabled the option to scan QR codes in your Camera settings. 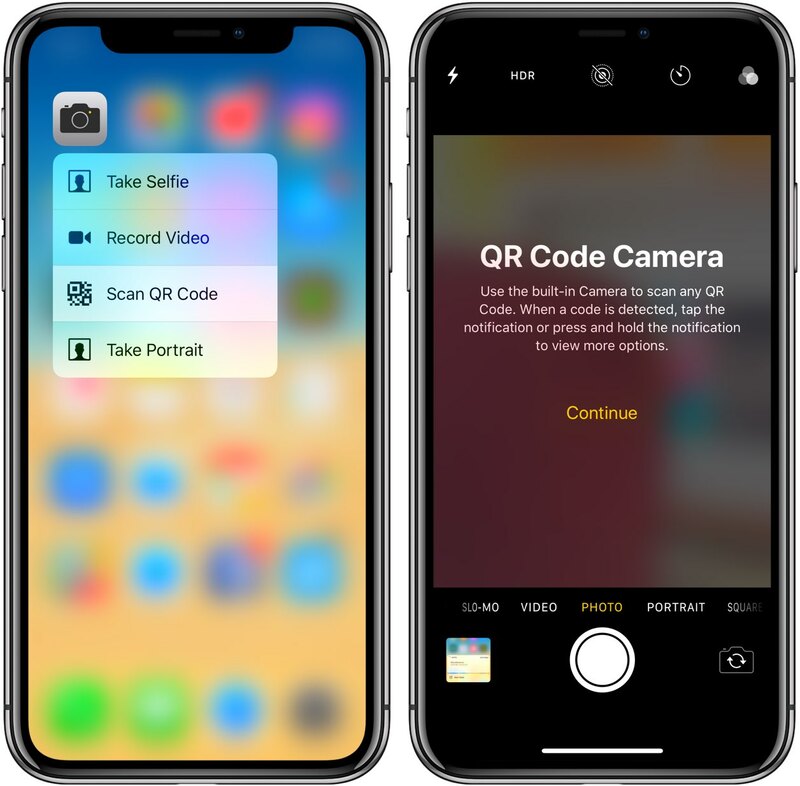 In other words, if Scan QR Codes is set to OFF in Settings → Camera, you can still override that setting temporarily at any time simply by using the Scan QR Code option in the app’s 3D Touch shortcuts menu. Since iOS 11, Notes has provided a tremendously useful and, dare I say, under-appreciated built-in document scanner that takes full advantage of iOS’s computer vision, machine learning, artificial intelligence and even ARKit’s insanely accurate tracking. Now with iOS 12, you can get to Notes’ document scanner with a simple gesture performed right on your Home screen. Just press the Notes icon lightly to invoke the 3D Touch shortcuts menu, then drag your finger to highlight the new option labeled Scan Document, and let go. Doing so will automatically launch the Notes app, create a new note and open the built-in document scanner in one fell swoop, so you can start scanning right way—just position the document in the viewfinder and hit that shutter button. 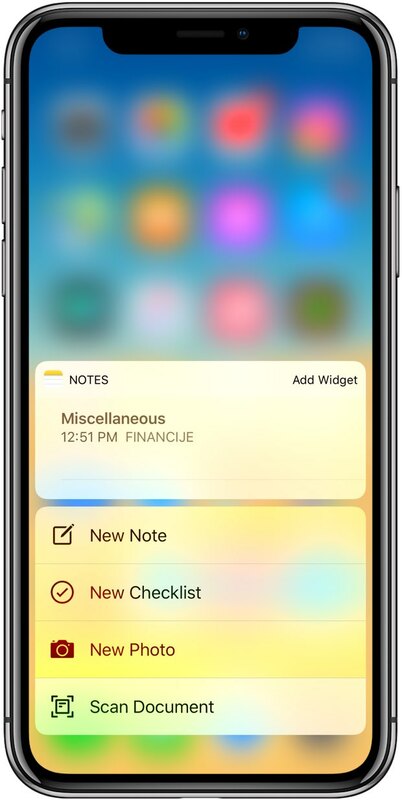 This new 3D Touch shortcut replaces the previous option in the shortcut menu to create a new sketch in Notes. The new shortcuts are readily accessible through your Control Center, too. 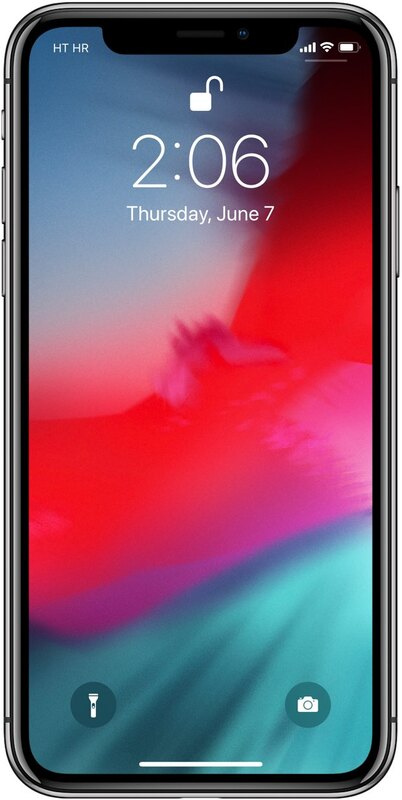 Just swipe down from the top-right corner of the display to pull down the Control Center overlay, then press either the Notes or the Camera icon with 3D Touch to open the shortcuts menu. Be sure that Notes and Camera are enabled in your Control Center settings. Apple hasn’t made much changes to 3D Touch in iOS 12. The addition of the Scan Document and Scan QR Code shortcuts on the Home screen may indicate that these are probably some of the most-used Notes and Camera features. 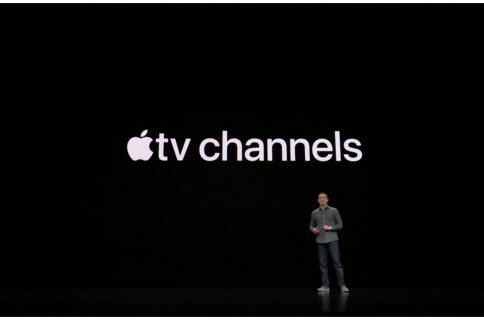 That said, it’s hardly surprising that Apple has decided to make them more broadly accessible in iOS 12. Though it may appear as if Apple is really just highlighting a pair of old features in iOS 12, I’m glad that iOS 12 focuses prominently on the QR code and document scanner because people who have never used these features in iOS 11 might finally realize they exist. 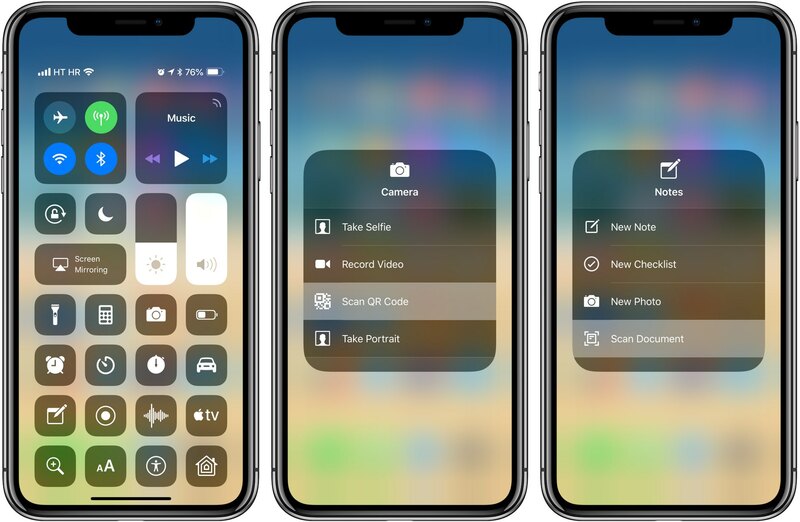 What do you think of these new 3D Touch shortcuts in iOS 12? Do they make sense to you?